We genuinely care about your oral health, and you can rely on us to always offer gentle, comfortable care from the moment you arrive to the time you leave. We are all unique individuals but we share the desire to be treated with care and concern. I started the practice over 30 years ago as a new dentist with that ideal and created a practice to live up to it. I personally guarantee that I and my team will always treat you and your family with care and respect without judgement. Dr. Sandberg has been part of the Burlington County community for over 30 years. 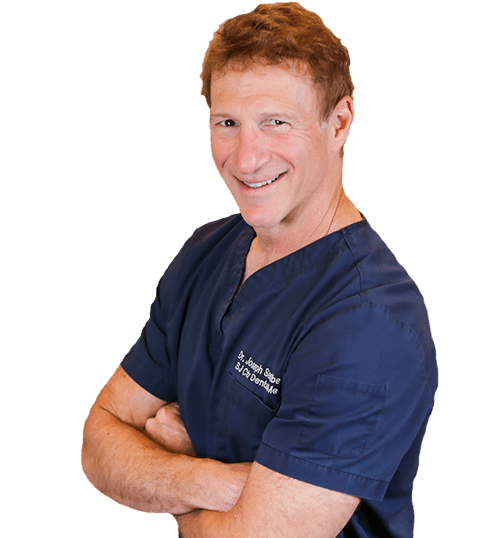 Graduating from the University of Pennsylvania School of Dental Medicine, he has provided excellence in the dental care for thousands of families in Marlton, Cherry Hill, Voorhees and the rest of South Jersey and Pennsylvania. By continuing his education beyond dental school and residency, he has acquired the skills and know how to provide many treatments that other practices would require a referral to another office. Patients appreciate the convenience and the trust factor of getting all of their care by Dr. Sandberg. Missing teeth are important to replace...even if they don't show when you smile. Studies show that you are at a greater risk of losing more teeth when there are unreplaced teeth. Implants are the solution to missing teeth that you have been looking for. They can be used to replace a single tooth, several teeth, or an entire arch of teeth. They are impervious to tooth decay, preserve the bone in your jaws that shrinks when your natural tooth is lost and will never need root canal treatment. They are very versatile and can even be used to tighten your loose dentures. 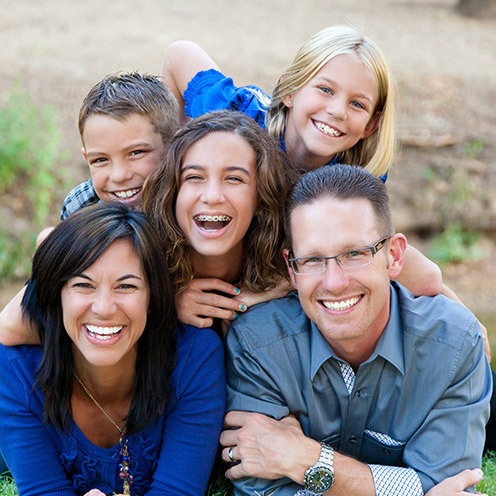 While most dentists typically refer out orthodontic treatment to a specialist, Dr. Sandberg can treat you here in our office. No running around town and multiple appointments needed! 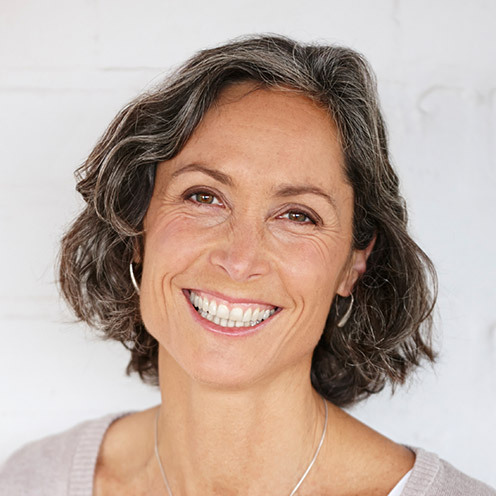 As an active member with the International Association for Orthodontics, Dr. Sandberg has taken many hours of courses and continuing education to offer our patients incredible results. From Invisalign® and ClearCorrect™ clear braces to Six Month Smiles® accelerated orthodontics – we have a solution for every smile. 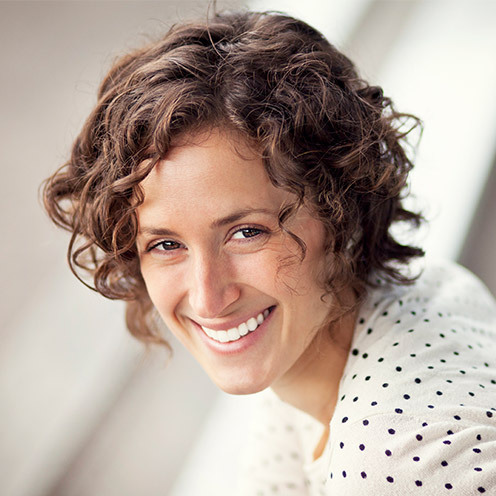 One of Dr. Sandberg’s primary goals as a dentist is to strive to save your natural smile. Root canal therapy, also known as endodontics, aims to eliminate harmful bacteria and infections, restoring natural teeth and eliminating the need for extractions and tooth replacements. And with today's technology, root canals can usually be completed comfortably in one visit. Dr. Sandberg always ensures your comfort! Preventive dentistry is at the cornerstone of everything we do. By this we mean, it is always our goal and focus to prevent small issues from becoming big problems. Dr. Sandberg takes a proactive approach to your oral health and conducts very thorough and complete examinations during your routine checkup and cleaning appointments. 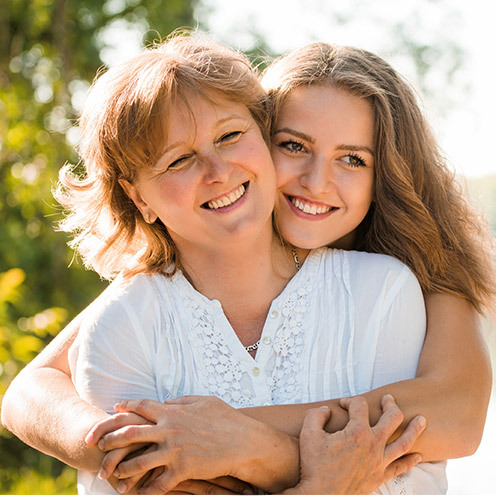 Through these visits, we can help our patients keep their natural teeth longer and eliminate the need for costly restorative and cosmetic treatments. State of the art ceramic materials to solve dental issues like cavities, fractured or worn down teeth, and unattractive teeth are used everyday at our office. 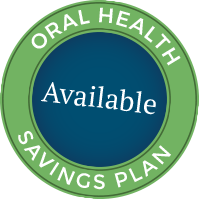 Whether you need tooth-colored fillings, veneers or crowns, we have the ideal metal-free solution. No more dark metal lines around the edges of your crowns or porcelain fracturing off. For a fun demonstration of how strong these crowns are, watch this video. Dr. Sandberg and our caring team aims to help Marlton friends and families not only through exceptional restorative, preventive, and cosmetic dentistry, but also by getting involved in the community. In the past we have participated in local dental initiatives, such as “Give Kids a Smile,” offering complimentary dental work for children from low-income families. 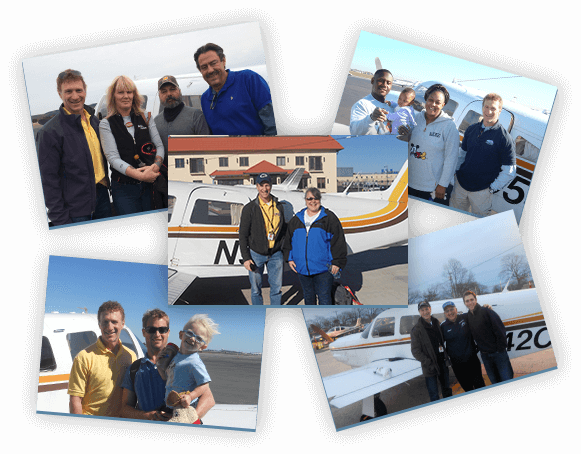 As a pilot, Dr. Sandberg also volunteers as a command pilot for Patient Airlift Services, an organization that provides free air transportation to specialty medical centers for those with severe medical conditions.